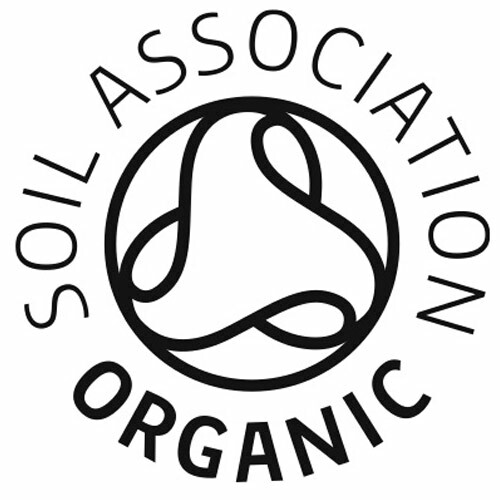 KIKI Health Organic Spirulina is a strain grown organically on a peninsula surrounded by natural forests and away from urban areas. It is routinely tested for the presence of mercury, lead and other contaminants. 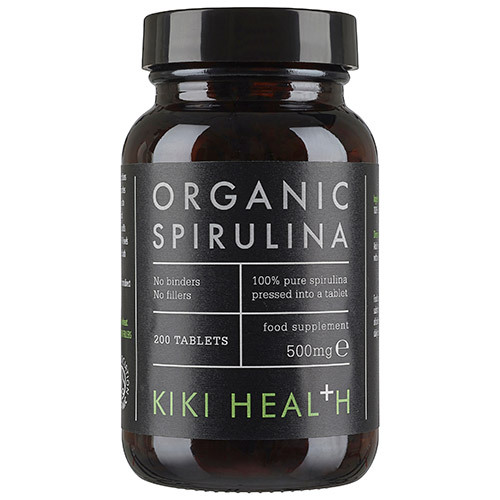 KIKI Health Organic Spirulina is carefully dried at low temperatures in a drying chamber which removes all moisture through evaporation whilst preserving the nutrient content. The Spirulina comes from Southern India which is one of the worlds best sources of Spirulina. Adult intake: 6 (3g) to 10 tablets per day with water or juice. 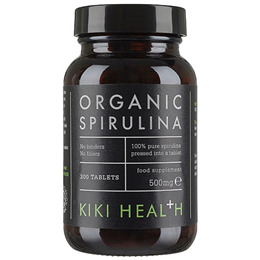 Below are reviews of KIKI Health Organic Spirulina - 200 x 500mg Tablets by bodykind customers. If you have tried this product we'd love to hear what you think so please leave a review.